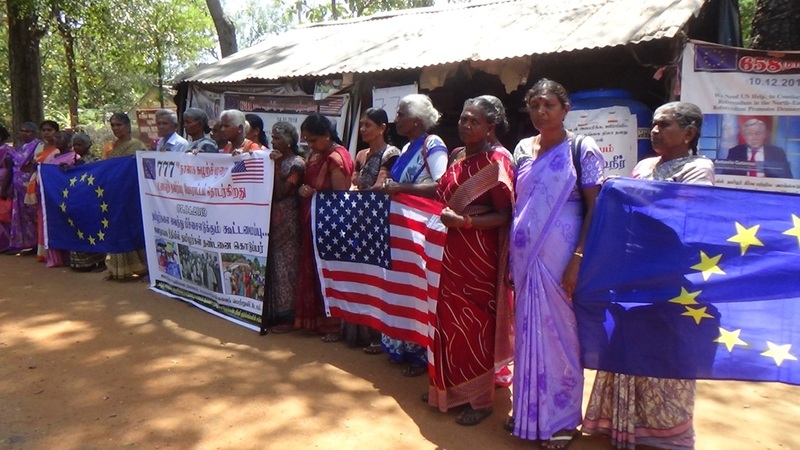 Families of the disappeared in Vavuniya held a protest on Saturday, marking the 777th day of their campaign. 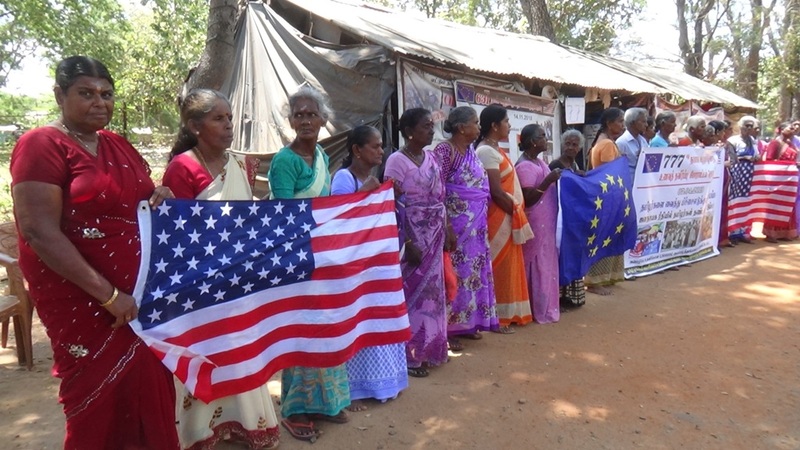 Calling on the European Union and United States to ensure justice, the families reiterated their determination to seek answers. The chair of the group, said "we have collected over 100,000 signatures and we are asking the USA to help find our loved ones."